Event Cbd Panacea Or Hype? Bohemia is a hamlet and census-designated place in the Town of Islip on Long Island in Suffolk County, New York. Residents of Bohemia are served by the Connetquot School District. 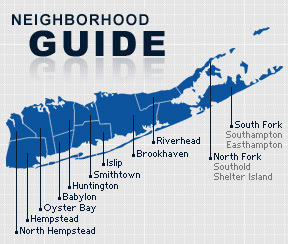 Bohemia has an unique history on Long Island. Its original founders were slavic immigrants, who came from a mountainous village near Kadan in the Central European Kingdom of Bohemia. the established the a settlement in 1855. The Bohemia Historical Society maintains a museum with several exhibits depicting early life in Bohemia and explains the impact of slavic tradition on local culture. Cigar making was Bohemia’s largest industry until the 1930’s when mechanized production took the industry over. According the the 2010 census, Bohemia has a population of 10,149. The median household income is listed as $80,119.